Yokohama is a port city with a history of more than 150 years. “Minato Mirai” is located in Nishi-ku, Yokohama. In the neighborhood of “Minato Mirai”, there are many attractive spots such as historical structures, streets with nostalgic ambience at the time of inauguration of the port, museums, large shopping mall, amusement park, parks, touristic spots, etc. In this issue we introduce shopping spots in “Minato Mirai”. Since it has an easy access from Tokyo, approx. 45 minutes by train, why not visit a little way further? If you want to learn more about “Minato Mirai”, check >> 4 Must-to-Do Activities in ‘Minato Mirai’ in Yokohama. 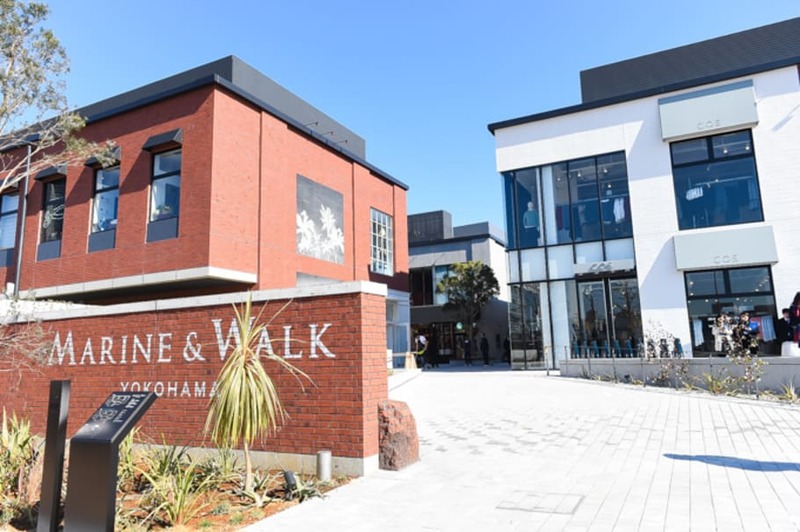 “MARINE & WALK YOKOHAMA” is a stylish shopping spot combining the charms of the West Coast of U.S.A. and Brooklyn. It is also good for a promenade in fine weather with a soothing sea breeze. There are many facilities located such as shops for high grade fashion, furniture, fancy small items, a café restaurant for pies straight out of oven (as much as you like), an ice cream shop with selected ingredients, etc. They are really of good taste and in mode. Why not check it up? 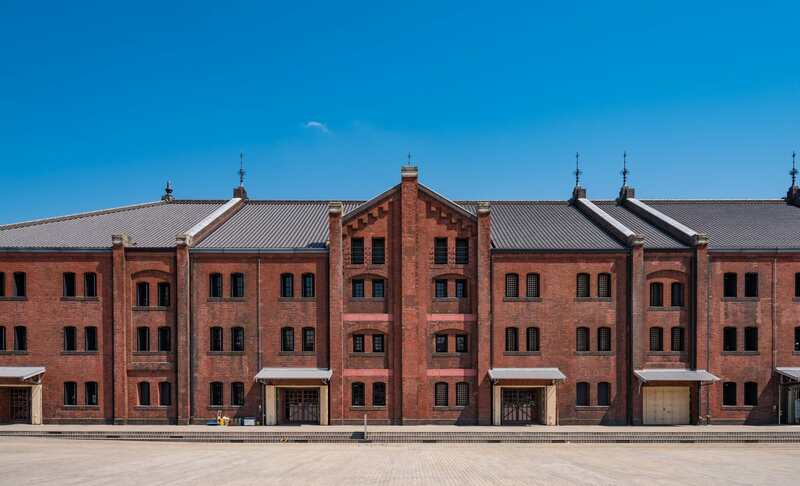 The “Red Brick Warehouses of Yokohama” transformed from historical buildings are attracting facilities for shopping, good foods and various events, Concerts and events at gallery area are held as well. There are shops for clothes, accessories, bags, hats, etc. and cafés as well as Chinese restaurant “Kiyoken”. At “Aka Renga Depo”, a souvenir shop you will find attractive items with a concept “Retrospective Yokohama”. 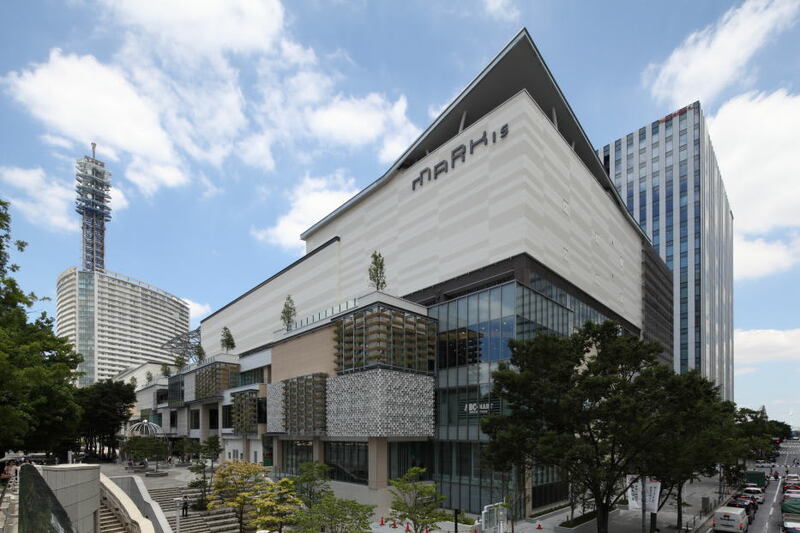 “MARK IS” is a giant shopping mall which is directly connected to “Minato Mirai”Station of “Minato Mirai” Line. It has a casual ambience and popular among families and young couples. Not only fashion and sundry goods but you will also find sport goods and deco for interiors. If you want local souvenirs, the food floor is good to a find famous cake called “Yokohama Harbor” made by the old pastry shop “Yokohama Ariake”. There are a food court, restaurants and cafés, as well. At “Minato Mirai” there are various tourist spots such as the Land Mark Tower, shopping facilities and historical buildings. When you visit there, you will be pleasantly surprised because it is very conveniently located. Closed to the station there is a hotel which commands a magnificent ocean view. In a walking distance from “Minato Mirai” there is Chinese Town in “Yamanote” area where you find foreign settler’s residences. You can walk to “Sakuragi-cho” Station and “Yokohama” Station. Take a promenade and you will find the charms of the town. If you are visiting Yokohama, try this! Since its inauguration as a port, Yokohama has a long history and therefore there are many tourist spots. Why not try to visit there in “Kimono”. 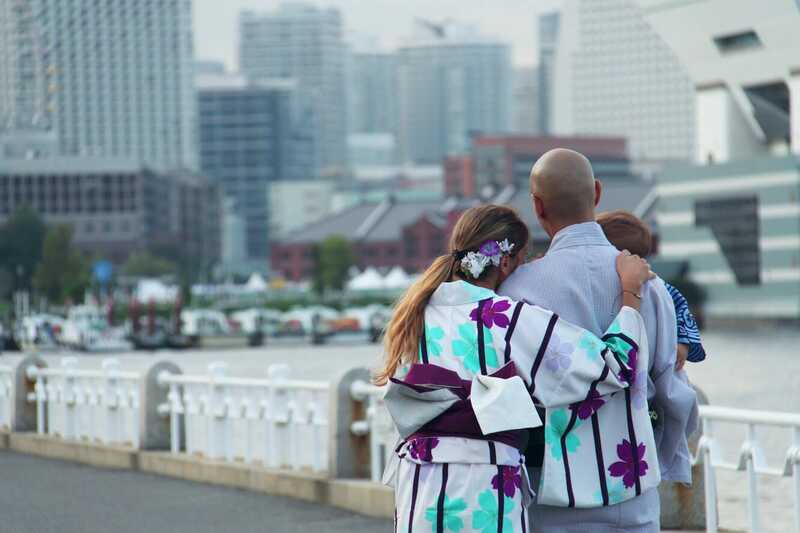 You can join a “Kimono” tour where you chose your favorite “kimono” and someone will help you wear it. A professional guide will take you to touristic places. That will surely make a good memory of your visit to Yokohama.